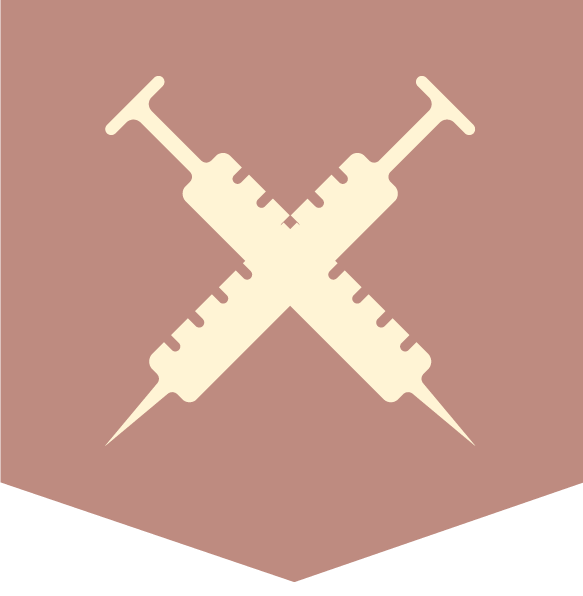 They support Nursing, Dental, Allied, Therapy, Imaging professionals, Pharmacy and more. Their largest number of opportunities Nursing, Dental, Therapy, and Pharmacy. 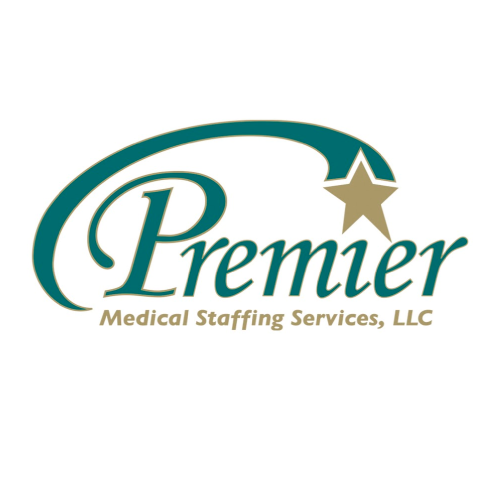 Premier Medical Staffing Services has Nationwide opportunities, however do have a niche with direct relationships in the Midwest. That is where thy are most successful as let’s face it, Nurses want the highest comp packages and they can offer incredible packages with their direct relationship since there is no MSP taking a fee. They are a Woman Owned Small Business (Certified). They live and breathe their Core Values. Their culture internally exudes externally by focusing on building relationships, having empathy, giving More, being Respectful. They have won Best Places to Work 3 years in a row through the Milwaukee Journal Sentinal. They are also very involved in supporting the military through support of Healthcare For Hero’s program as well as the Military Spousal Employment Program (MSEP), giving back to the community by making it a priority that their veterans are taken care of. Premier Medical Staffing Services’ Clinical Nurse Liaison is the owner, Laura. She is available 24/7/365. Not only are they Joint Commission Certified, they also requiring all of their Recruiters go through the Recruiter Academy program becoming certified by Healthcare Source. The recruiter makes the decisions. they share an About Me Page on their recruiters. I would gladly share what this document looks like. Then just as the recruiter interviews the candidate, the candidate also interviews their team. If the nurse or any candidate for that matter wishes to work with another person for any reason, they move quickly to assure they are with the best match. They do NOT reassign nurses/candidates when their recruiter is promoted. They open the door for the nurse to choose their next recruiter. Premier Medical Staffing Services use United Healthcare for Health insurance, Delta for Dental, and & Vision through United.” They do offer 401K program however do not have a match. There not a answering service, not even in the middle of the night. You will speak with someone live with in 15 minutes guaranteed. Premier Medical Staffing Services has won Best Places to Work 3 years in a row through the Milwaukee Journal Sentinal. They are also very involved in the military spousal program, giving back to the community by making it a priority that their veterans are taken care of. Their goal is to provide the best Premier Experience to everyone, understanding that everyone is different. They under go DISC (Personality training) to great length through their onsite Leadership coach. Their Mission is to make a positive difference in those they serve. That includes you, their vendors, their clients, Absolutely, EVERYONE. They have an open-door policy and welcome feedback at anytime on how they can improve what they do every step of the way.